Spleodar is an annual week-long arts festival for children takes place during the October midterm break. 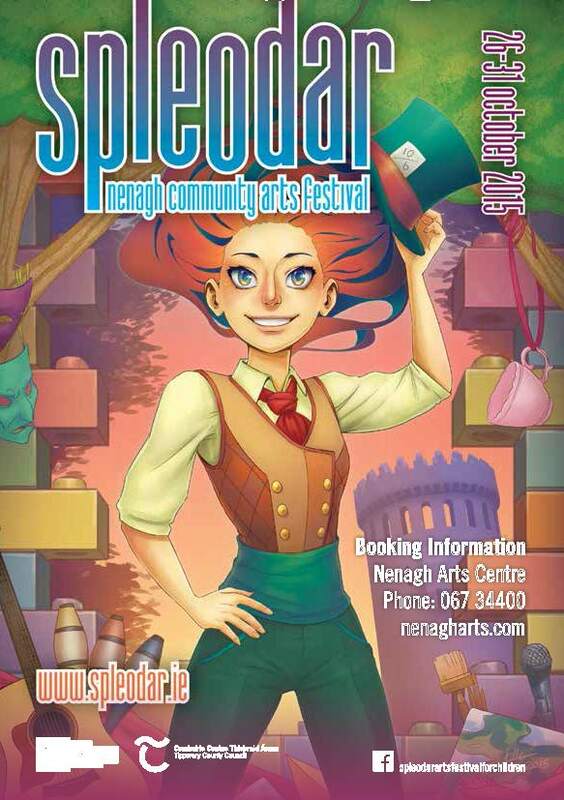 The festival has established itself as a key event in the Nenagh calendar with lots of creative workshops and events from tots to teens through the week. Dates for the 2016 Festival are 29th October to 1st November.